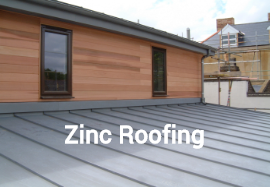 cu.tech.zn.ornamental ltd are a roofing contractor using purely hard metals such as copper, zinc, stainless steel and aluminium for roofs, vertical cladding and rainwater goods. 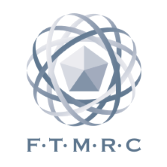 We are members of the Federation of Traditional Metal Roofing Contractors and have been since its inception. 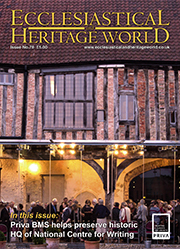 Our portfolio ranges from conservation and heritage projects to self-builds. 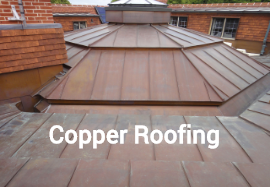 We specialise in traditional methods of installation for domes, spires and ornamental works using copper and zinc, but also install long strip standing seam and numerous types of vertical cladding in copper, zinc, stainless steel and aluminium. 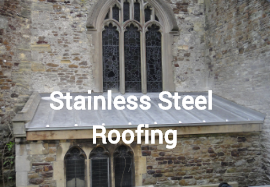 We project manage throughout the entire length of the contracts we undertake in order to achieve the required finish for both the architect and client. 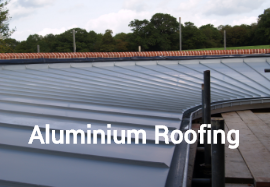 We are members of the Federation of Traditional Metal Roofing Contractors and have been since its inception.